If you still see bits of dead skin, go over the area again with the pumice stone. Continue using the stone on the area until you're satisfied with the results. &bull; Rinse the pumice stone often to keep its surface clean and effective. 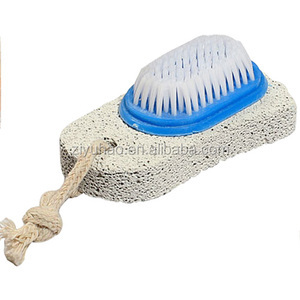 Pumice stone with handle(grill cleaning stone) The main fuction of our durable white pumice stone as follows: A. Sweaters use stones(instead of lint remover): remove fuzz, pilling and knots from polyester knits, sweater and other fabrics,just brush gently! B. Fabric stone: remove fuzz, pilling and knots from polyester knits, sweater and other fabrics,just brush gently! B. Equipped with scrubbing fingers, foot massager and foot stimulator for complete foot care . Soft scrubbing fingers side provide a gently and lather-rich cleaning . 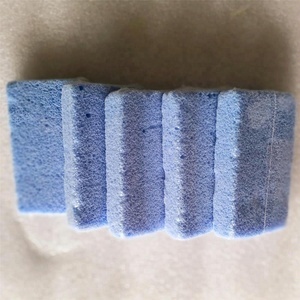 Firm scrubbing fingers side provides a rigorous clean and is great for nerve stimulation . 3.Just secure Easy Feet to any smooth shower or tub surface and its built-in suction pads will hold it in place. 4.Easy Feet has over 1000 rejuvenating bristles to gently massage and clean the top and the bottom of your feet. 6.It even has a built-in pumice stone for rough, cracked heels that makes ugly, dry skin a thing of the past. 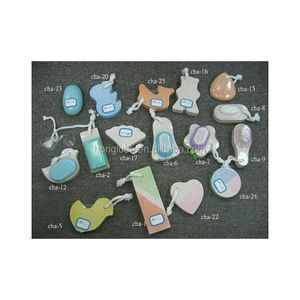 Alibaba.com offers 138 pumice stone for foot cleaner products. About 61% of these are other household cleaning tools & accessories, 1% are cleaning brushes. 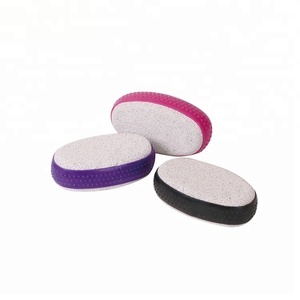 A wide variety of pumice stone for foot cleaner options are available to you, such as eco-friendly, disposable. You can also choose from free samples, paid samples. 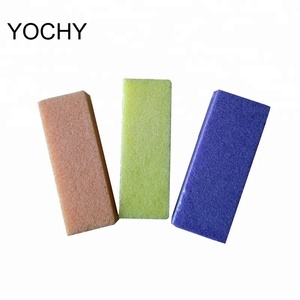 There are 138 pumice stone for foot cleaner suppliers, mainly located in Asia. 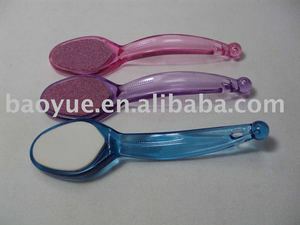 The top supplying country is China (Mainland), which supply 100% of pumice stone for foot cleaner respectively. 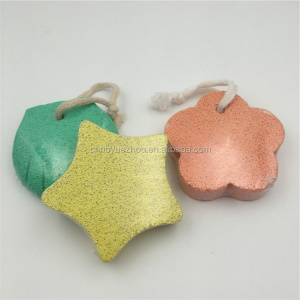 Pumice stone for foot cleaner products are most popular in Africa, Southeast Asia, and Oceania.